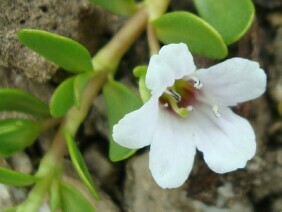 Herb of Grace, also known as Coastal Waterhyssop, is a member of the Figwort family. 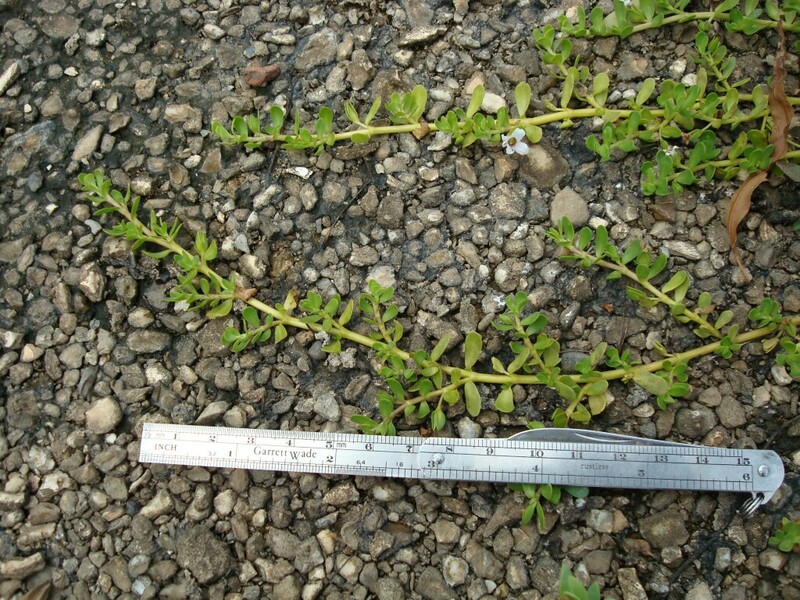 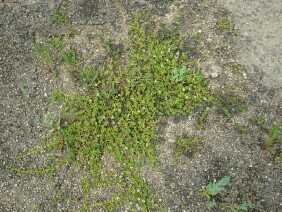 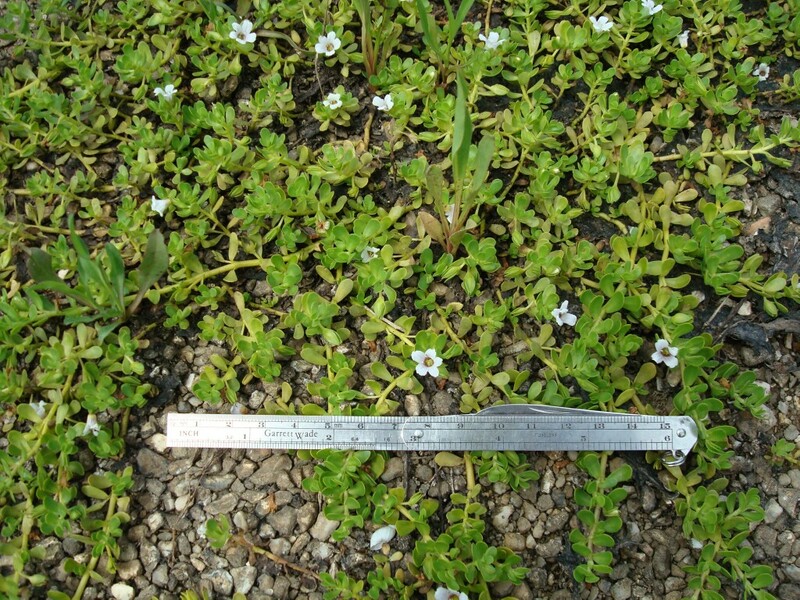 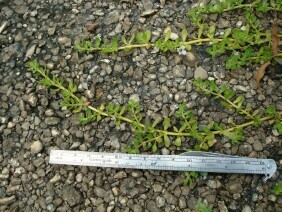 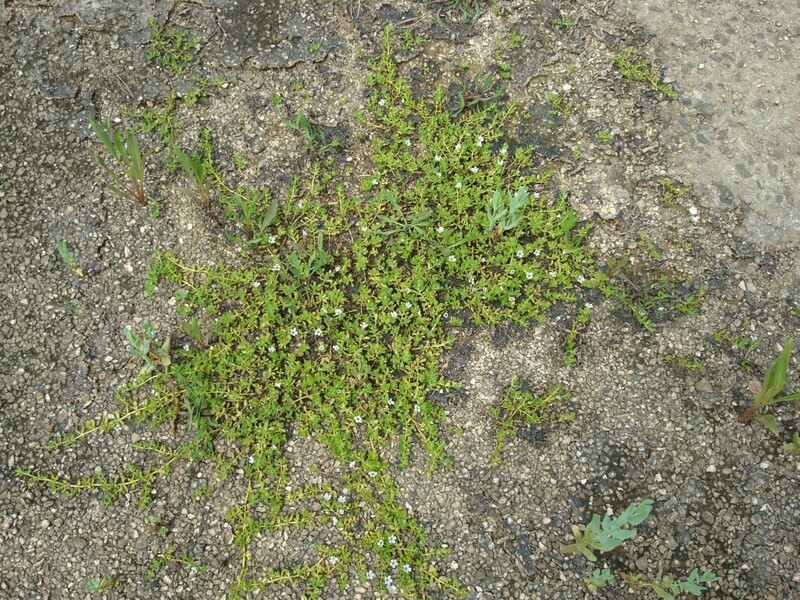 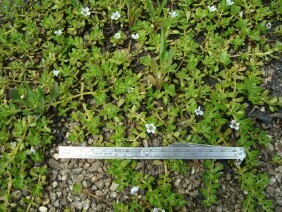 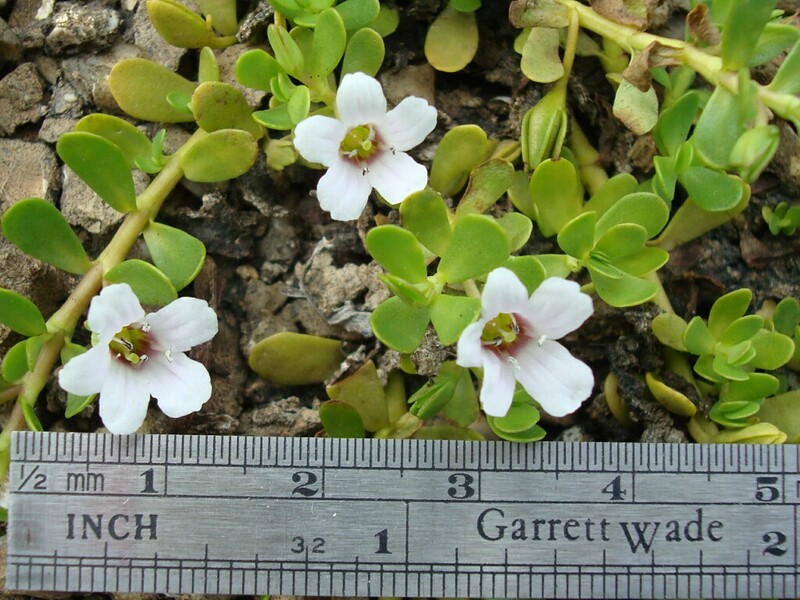 It is a low and sprawling plant which is typically found in muddy or wet areas. 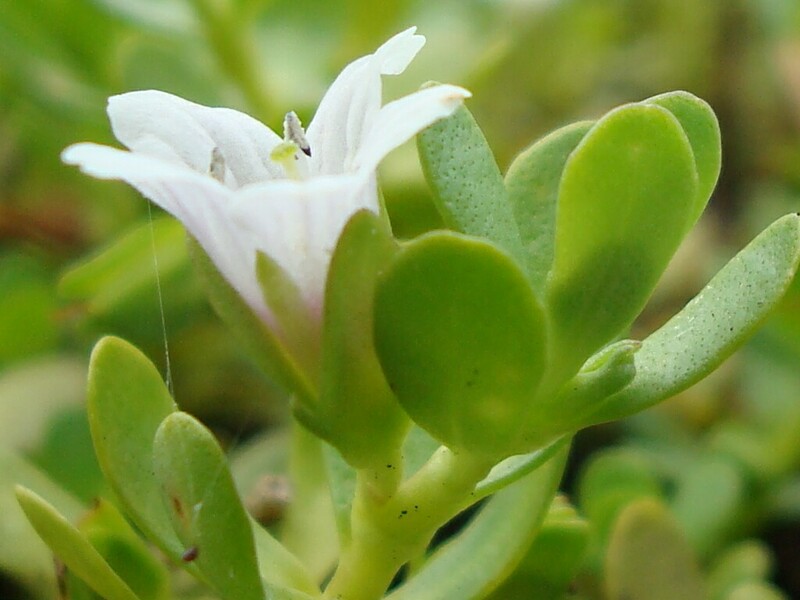 In India it has a long history of use in traditional medicine. This plant was photographed on Blakeley Island, Mobile County, Alabama, in late June.